The usual volunteers showed up to clean and prepare the courts for Singles Mingles play. We had Five (5) Pro/State Ams and Six (6) Amateurs. Dennis Buelk collected the entry fee and explained the game’s rules. We each played five matches to 12 frames. The winners recorded their scores and Dennis then tallied them up. 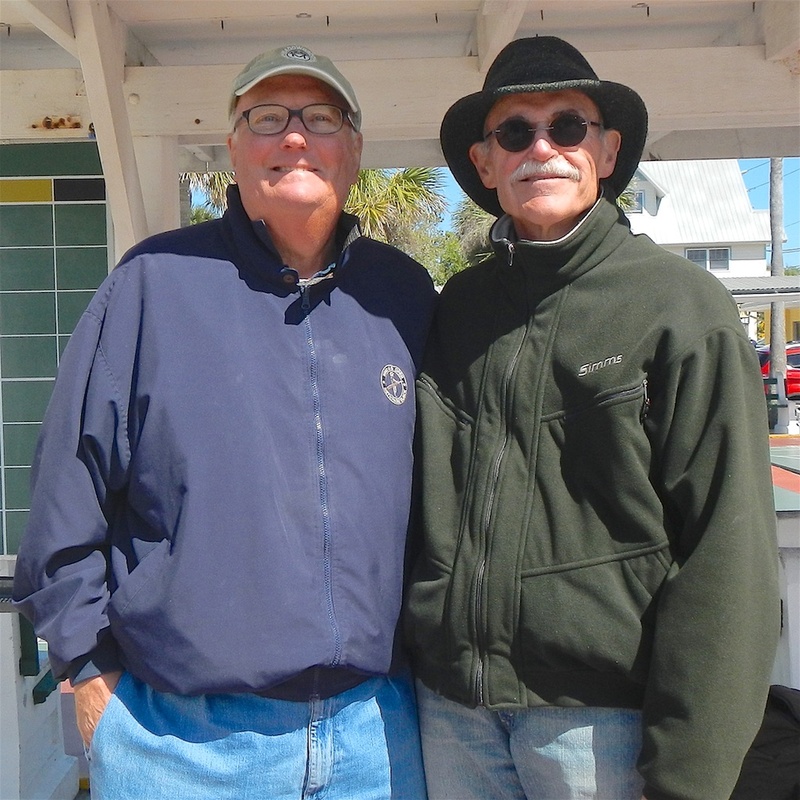 Congratulations to: Pros/State Ams – First Place Randy Radke, Second Place Darrel Harman. 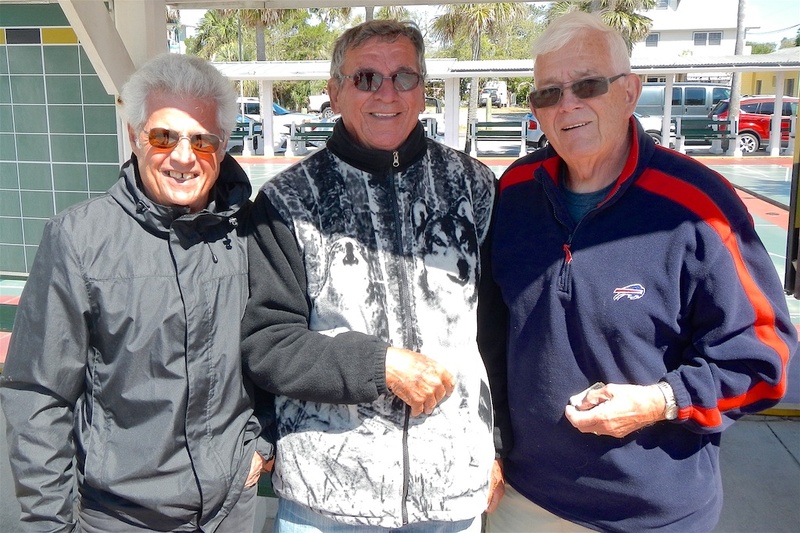 Amateurs – First Place Jerry Jabaut; Second Place, Jean Tardiff and Third Place Al Schroth,. Kudos to all the participants. Hope to see you on March 27th, the final day of this seasonal tournament) . Ciao!